Events Archive » Pommies Cider Co. Try us at events here, there and everywhere. 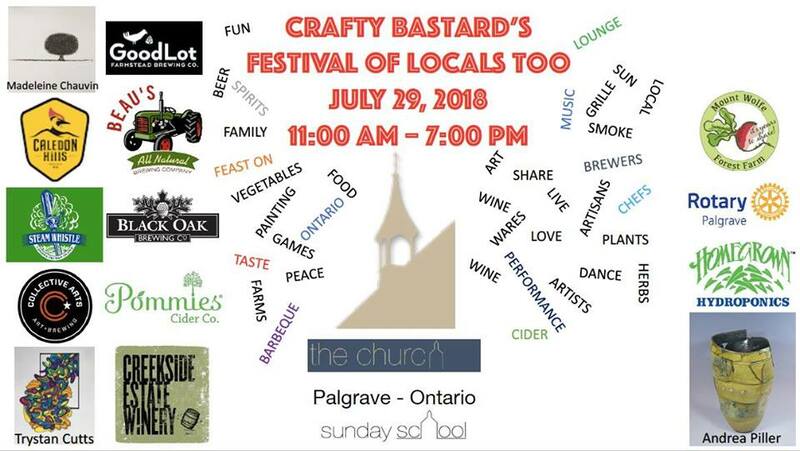 Celebration of locals: Pommies, Caldedon Hills, GoodLot, Black Oak, Steam Whistle, Beau’s, Collective Arts, Andrea Piller, Trystan Cutts, Frank Hannan, Madeleine Chauvin, Mounte Wolfe Farm, Homegrown Hydroponics, Creekside Winery, Hobbs & Co. Live music, paintings, sculpture, farms, beer, cider, wine, etc. and Chef Glenn Allen. Aug 4th, 2018 | BRACEBRIDGE, MUSKOKA | 1pm-8pm The 10th Annual Muskoka Craft Beer Festival $30/ticket INCLUDE: 1 Official SESSION Muskoka commemorative festival glass 5x tasting tokens 100+ craft beers Live music Get your tickets here. 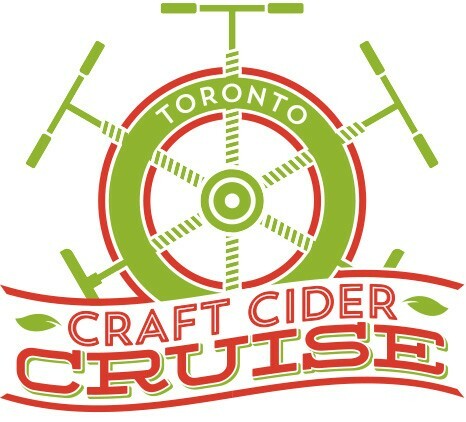 Join the Toronto Craft Cider Cruise Saturday, August 4th 2018 Tickets $40.00 – Sailing at 2pm Get your tickets here. Fish, fritters, fiddles, & fun, Opening Weekend got off to a “screeching” start with the CNE’s second annual East Coast Kitchen Party. 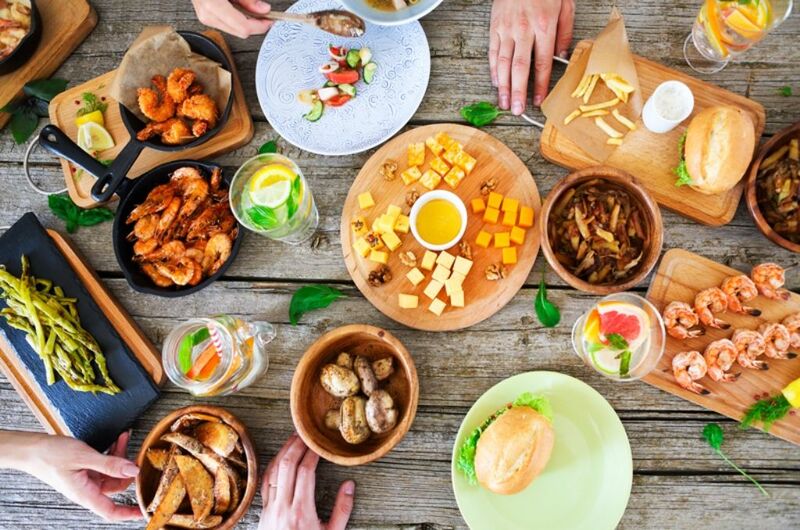 Visitors enjoyed delicious East Coast cuisine from their Favourite Food Trucks and Craft Beer Breweries, East Coast wine and Newfoundland Screech! The event also featured toe tapping East Coast Music, Screeching In and Oyster Shucking. Serving our Pommies Original, Pommies Farmhouse and Pommies slushies all weekend long! A popular tradition that dates back to the medieval Chinese Tang dynasty, Night Markets are a popular community hotspot, which often embrace the daylight hours as well! In 2018, the CNE will stage its own bustling beehive of interactive experiences in a colourful and aromatic marketplace that will feature distinctive artisan creations, fabulous food, and engaging entertainment offerings. Serving our Pommies Original, Pommies Farmhouse and Pommies slushies all weekend long! Come see us at the Georgetown Craft Beer Festival! Organized by four Georgetown service clubs (Rotary, Lions, Kiwanis & Kinsmen), the Georgetown Craft Beer Festival is an exciting new event combining the interest and excitement of the craft beer movement with a genuine desire to help charities throughout the region. Grab your tickets here.